Professional equipment can be expensive. If you’re anything like us, you’ll always be on the lookout for a good deal. 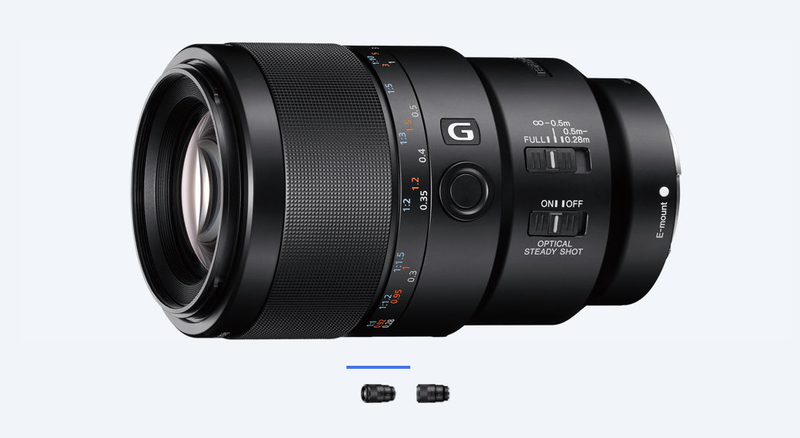 Although we are extremely happy with our current camera and lenses, we are always drooling over the things that we can’t afford. In today’s post I’m going to share with you the cameras and lenses that we do have in the hope of helping you make that all too tricky decision. 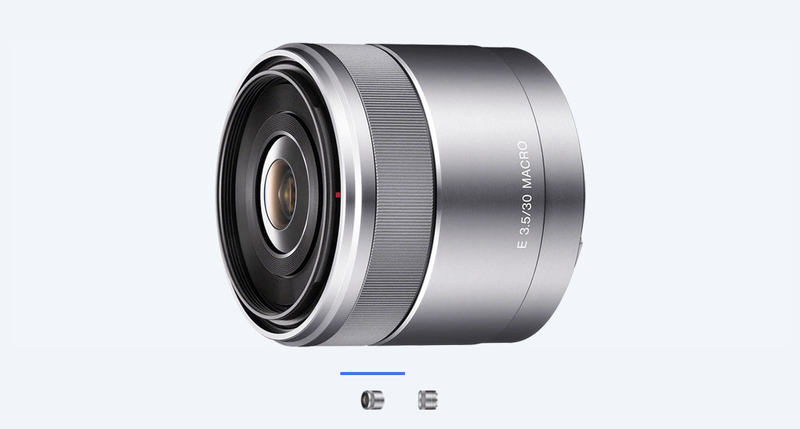 I will save our camera wishlist for another post! Happy reading! It took us a long time to find a camera that we were happy with. Most DSLRs on the market are bulky and most crucially…heavy. With multiple events in our calendar, carrying around heavy equipment is never on our agenda. The camera that we settled on is lightweight, compact, and super smart too. 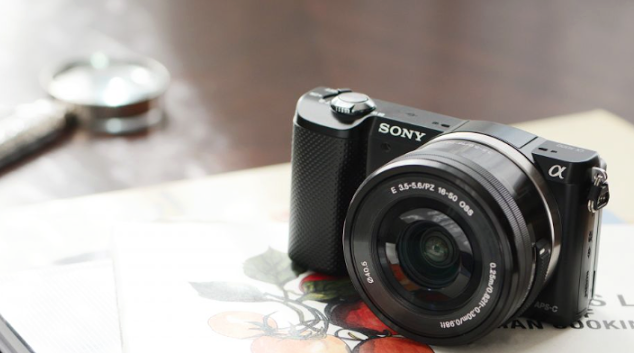 With it’s compatibility with interchangeable lenses, the Sony a5000 has become our savour. It has great adaptability, multiple functions and it’s flip up screen is also great if you’re hoping to vlog. Not to mention it’s sickeningly affordable price tag. Please note, if you’re looking for everyday lenses, these macro options are not for you as they do not perform well when capturing fast movement or when looking to zoom. 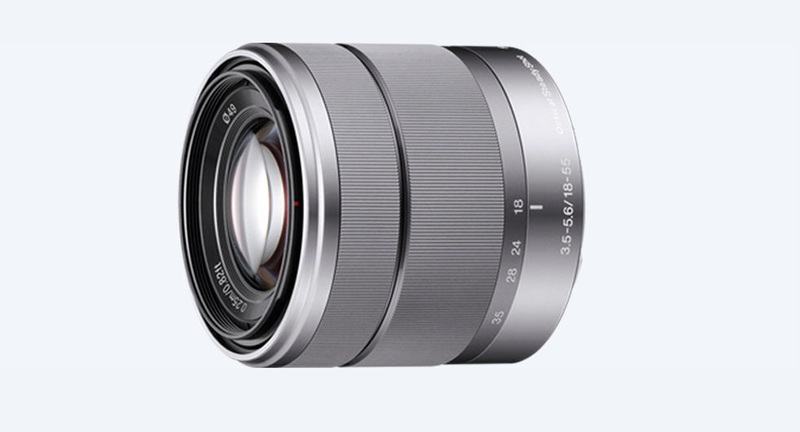 For everyday pictures and videos, our favourite lens that we’ve purchased has got to be the E 18-55mm F3.5-5.6 OSS for it’s versatility, adaptable zoom and quality. It’s a slightly larger lens than the one that comes with our camera, but the difference is really noticeable.